A new and affordable mobile app for Northern Michigan gardening fanatics, and those wanting to support our local ecosystem, is being launched in Traverse City. 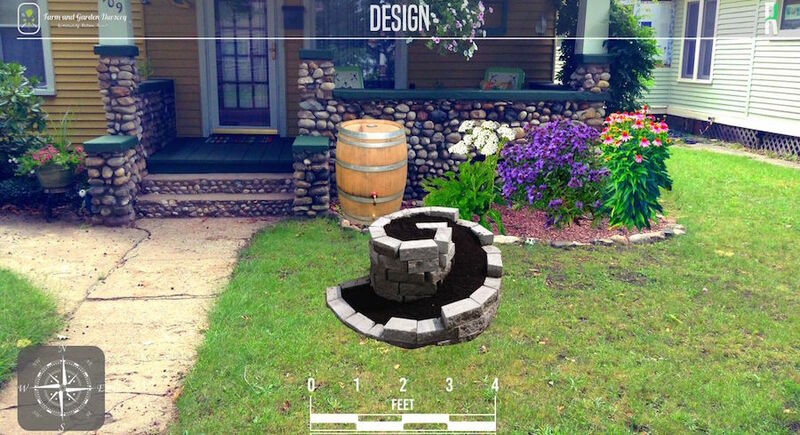 Imagine taking a photo of your yard and creating a new garden using features in the app—a garden tailored to the flora and fauna of your locale. Pretty neat! MyNorth Media editor Jeff Smith talks with Stuart Campbell about his permaculture mission. We tend to think of our gardens as places to plant pretty or tasty things, and when they grow well, we consider that mission accomplished. But gardens have a far more complex role in our local ecosystem, and the decisions we make about what to plant can either help local insects and wildlife flourish, or they can do the opposite. Permaculture is the study of planting what’s native, what’s healthiest, what’s right and richest for local ecosystems, but how does the average well-intentioned gardener gain access to what permaculture experts know? Stuart Campbell was puzzling over this question in his previous job. The native of White Hall, Michigan, had landed a position in Baltimore where he helped further the permaculture mission. But he saw that typical gardeners would have to be very committed to permaculture ideals to do the research and find the plants that would carry out a sustainable, wise, environmentally sound plan all on their own without the help of a consultant. His idea: create a mobile app—called Rhiz—that would allow people across the United States to design gardens tailored to the flora and fauna of their locale. 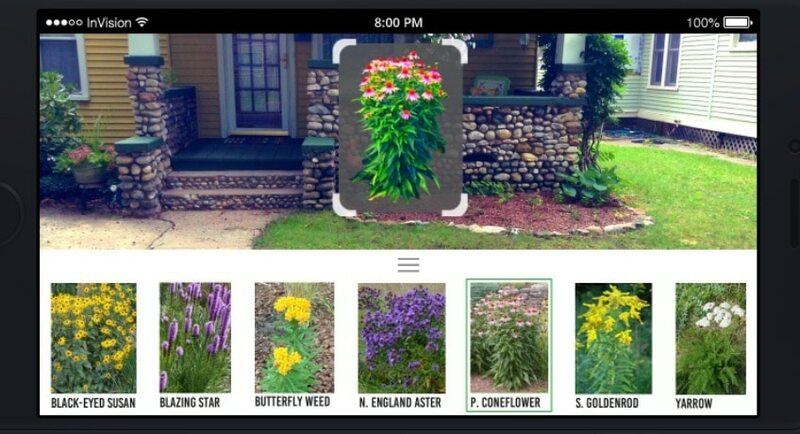 With easy to use drag and drop features, the user can overlay photos of native plants onto an image of their own home garden, and plan like a pro (or something close to that). “This democratizes permaculture,” Campbell says. “Otherwise it’s an esoteric, arcane experience.” The app will also have links to other resources to expand the users understanding. “The user can dive deeper if they want,” he says. The app is democratization from a cost standpoint too. Campbell was troubled when he saw that the wealthy suburbs of Baltimore could have all the permaculture they wanted, but people in the inner city, notably areas considered “food deserts,” could not afford the expertise they’d need to plant in this sustainable way. The Rhiz software team is still dialing in the final product and Campbell expects to launch this fall. The price: 99 cents. Stage 2 of the product will expand to offer more advanced capabilities for commercial landscape designers. But even with the beta version, designers could, just in the course of conversation, show clients some of the sustainable possibilities, and help steer a landscaping project to something that makes the local ecology stronger. Stay tuned. Side note: Rhiz is looking for people to join its software development team, so if you know of potential candidates, encourage them to apply.